Fresh food to satisfy any appetite! 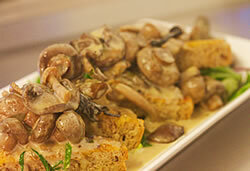 Our new menus offer fresh, well cooked food for all appetites. 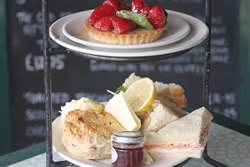 From full Sunday lunches to sandwiches, snacks and cakes, you are sure to find something to tantilise your tastebuds! Choose from a selection of tasty meals, available every lunch time. Our Kids Menu is specially tailored for smaller appetites. 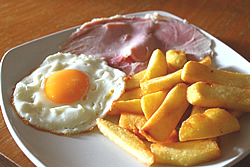 Choose from tea, coffee, soft drinks, sandwiches and a selection of side dishes. 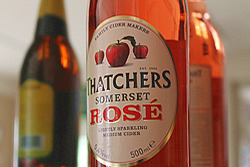 Quench your thirst with a drink from our fully licensed bar menu. 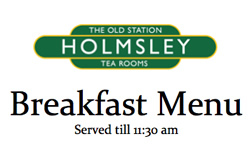 The best way to start your day, breakfast at The Old Station House Tea Rooms!